The scope of this symposium is focused on the progression in ceramics, metal oxides, polymer composites materials for shielding and tribological applications. 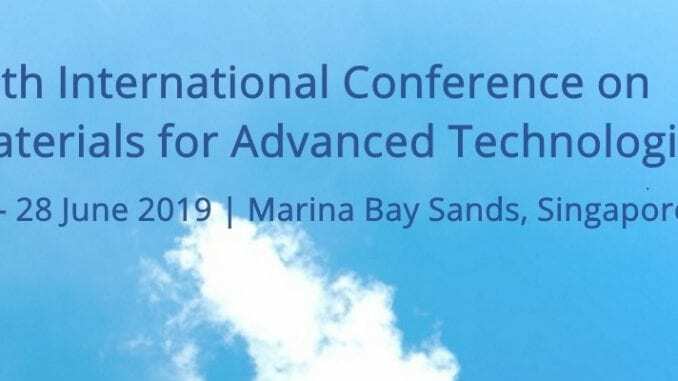 The symposium will cover wide range of materials processing methods, design aspects, modeling and simulations which will also encompasses nano materials, durable and wear resistive coatings. The tribology of advanced composites is another theme of this symposium which will comprises Tribological evaluation in harsh operating environments; Bio-tribology; Nano-tribology and nano-mechanical composites analyses. Ceramics/metal oxide based materials for shielding/absorbing applications. Ferrites, hexaferrites, conductive coatings, laminates, nano composites, etc. as EMI/RFI absorbing/shielding materials. Tribology of advanced composites materials: Ceramics/polymeric/ metals. Tribological aspects for materials at harsh environments: elevated temperature, pressure, humid and corrosive conditions. Bio-tribology, Nano-tribology, Green-tribology, Lubricants, Lubrication and Fuels. Surfcae Tribology, Wear resistive and durable coatings for automotive/aerospace/green building applications.